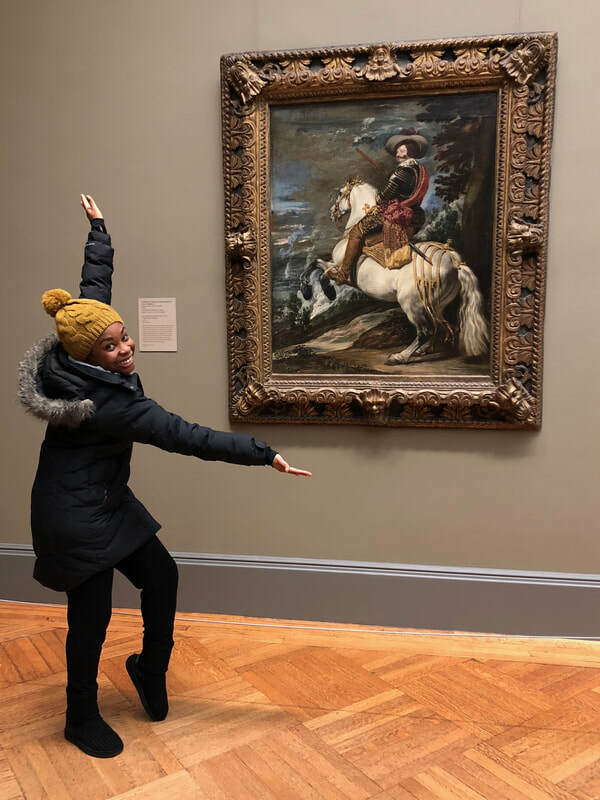 “Don Gaspar de Guzmán,” an oil on canvas by Spanish artist Diego Rodríguez de Silva y Velázquez, is on display and part of the permanent collection at the Metropolitan Museum of Art in New York. Depicted in this painting is Count Duke of Olivares, who served as chief minister to King Philip IV of Spain. He was also the Prime Minister of Spain from 1621 to 1643. Curiously, there are two versions of this painting, with the biggest difference being the color of the horse. 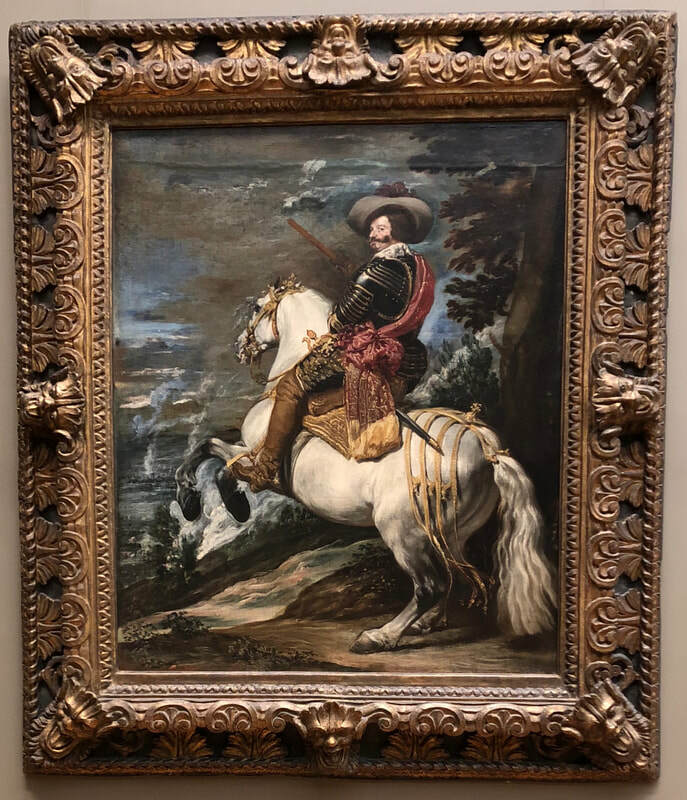 While the Duke rides a white horse in New York, the one displayed in the Museo Nacional Del Prado in Madrid, Spain, has a brown horse. Velázquez is known as one of the greats of Spanish Baroque art. He started painting at a very young age under the guidance of famed Spanish painter and engraver Francisco Herrera, also known as El Viejo. He stayed with Herrera until the age of 12. From there he became an apprentice to famous painter Francisco Pacheco, where he learned various styles of art for five years before he was summoned by King Philip IV, and became the crown’s leading artist. This painting is on display in gallery 610 at the MET, 1000 Fifth Avenue, in New York City.